Have you seen advertisements for Natural DNA Reports? There are other genetic services who are advertising widely. Our business depend on word of mouth from satisfied customers. "Dr. Ballard encouraged me to get my DNA tested - and I am glad he did. His analysis + his history of my health concerns really helped to unravel some mysteries and narrow down a treatment path. The whole process has been interesting and quite helpful!" I really appreciate every moment you spent on this. I will sit down and read it word for word. to generate my daughter's report first and then my husband's. "This is the best thing I've ever done for my health. 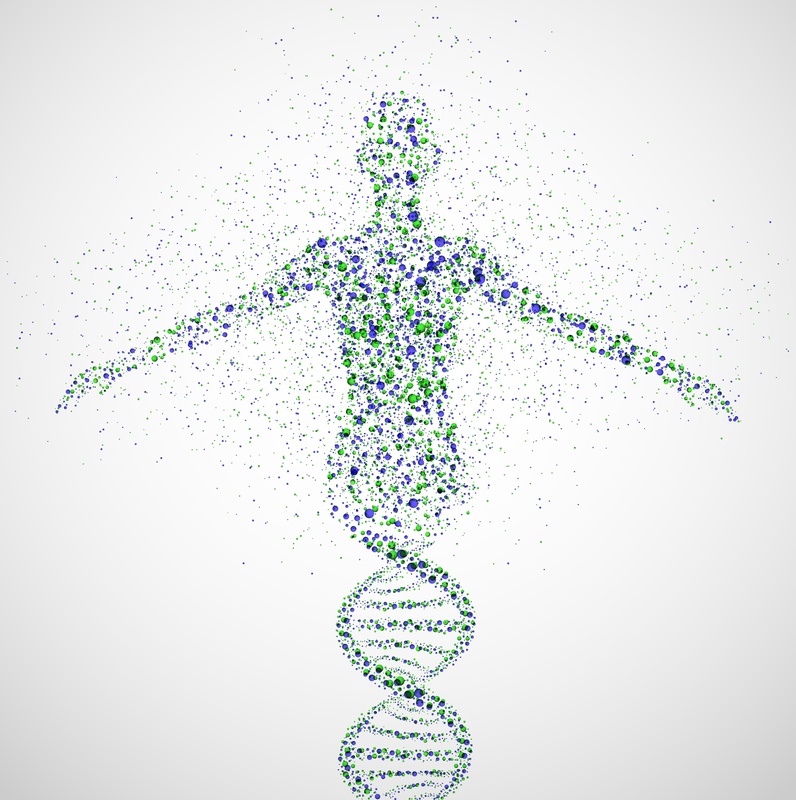 After being disappointed with 23andme for their lack of genetic reports, I found NDS and been able to totally rebuild my health." with glutamate as well, and this is are where I need more attention. of consultation with my ND if will be necessary will contact you. "I am so grateful for the health knowledge and awareness the NDS report has given me. I not only feel more empowered about my wellness but am able to bring the NDS report into conversation with my physician. So far this has enabled me to look into aspects of my health that I didn't know I needed to look at. The NDS helped me understand the co-creative process between genes, environment, and nutrition. From this understanding and the specific analysis of my DNA I now have information and data that allows me to look at my past and present illnesses from a whole new perspective. I'm thankful it is affordable." This is exactly what I was looking for, something comprehensive to give me a clearer picture of why my autistic son is the way he is. By far one of the best report received." "Thanks for the report. It's all soooooo interesting. The food groups to avoid, the glutamate and especially the histamine groups are very informative. I went online to find which foods contain these components. I find it very interesting that I don't like almost all of the foods high on those lists. And my lifetime "allergy" to bananas and occasionally papayas and avocados are explained by their prominent positions on the histamine-rich and histamine-releasing lists."